Christian Martey: teenage businessman slash running back. 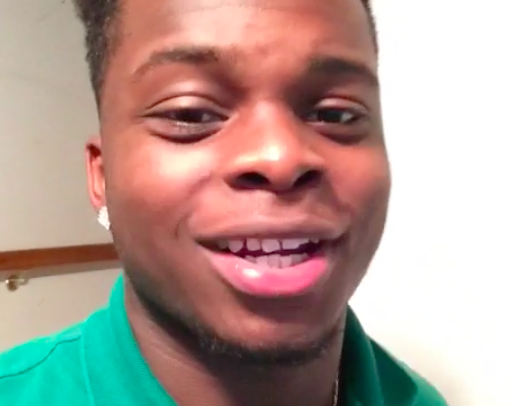 Martey has a unique hobby that he engages in outside of his football career– He makes videos and has become social media famous. 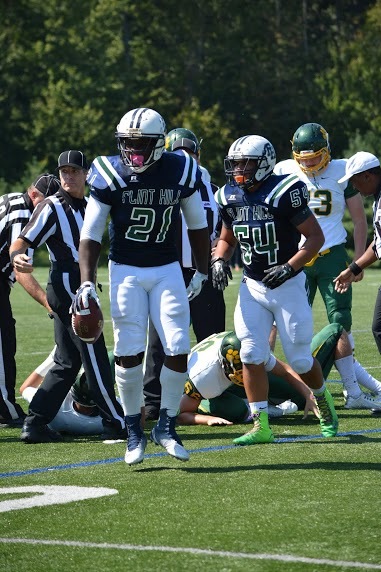 But besides his Internet fame, Martey is also a star Flint Hill School football player and is committed to play for Bryant University next fall. Martey began playing football in eighth grade. The very next year he went on to have one of his most memorable football experiences. Christian Martey, number 21, is a star on the football field. Photo Credit: Afshan Bhatia. Thomas Verbanic, Flint Hill School’s varsity football coach, feels that Martey exudes leadership qualities. He also emphasizes the fact that Martey is unselfish and helps out his team when he can. As for social media, Martey receives advertising deals and promotes companies’ products in some of his videos. It is a win-win situation for Martey as he gets to make money off of something he enjoys doing. But being Interent famous is not all play. In fact, it is a paying job. Even celebrities still have to please their mothers. Great inspiration from the writer of this article and the talented athlete…!Way to go!! !